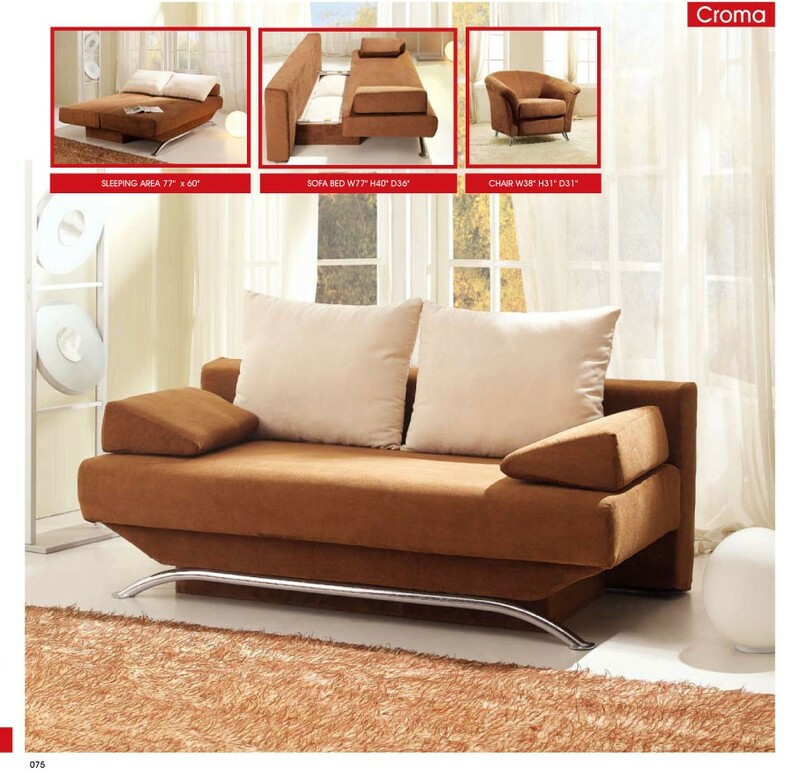 Croma is comfortable comes in queen size with large pillows and fits two people. 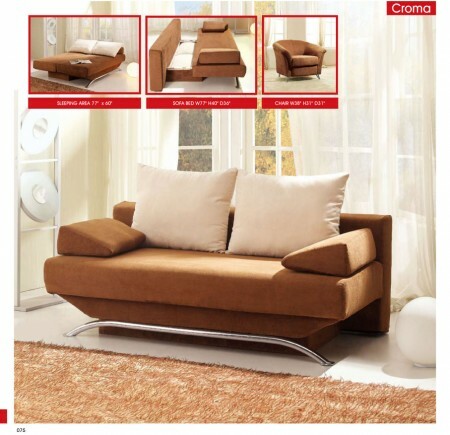 It’s created in modern combination of unique cream and brown soft durable microfiber. 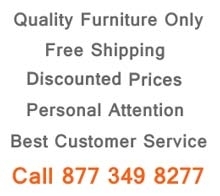 Inside you will find high quality easy to open mechanism with solid wood frame and storage. Design is completed by chrome finished stainless steel front leg.